Another Week went by. So an update of the Value of my “Retirement Account” is due. 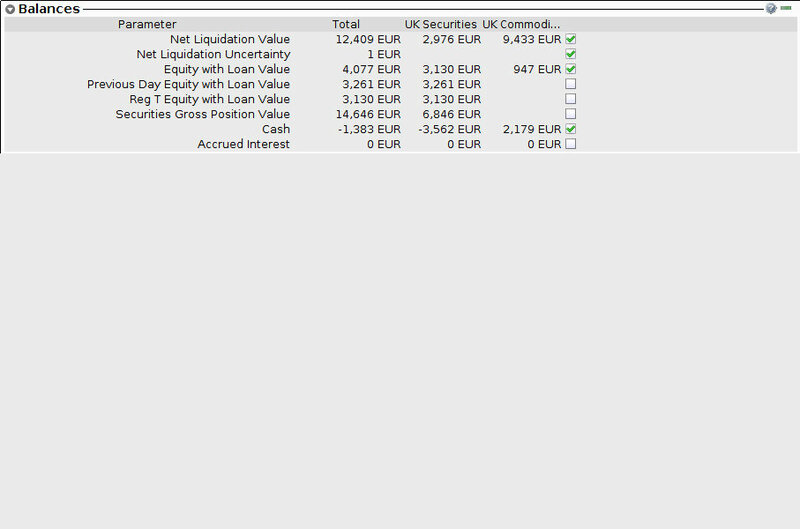 If I would close all my Positions right now I would have €12,409, so my Account is up 24.09% after 5 Weeks. 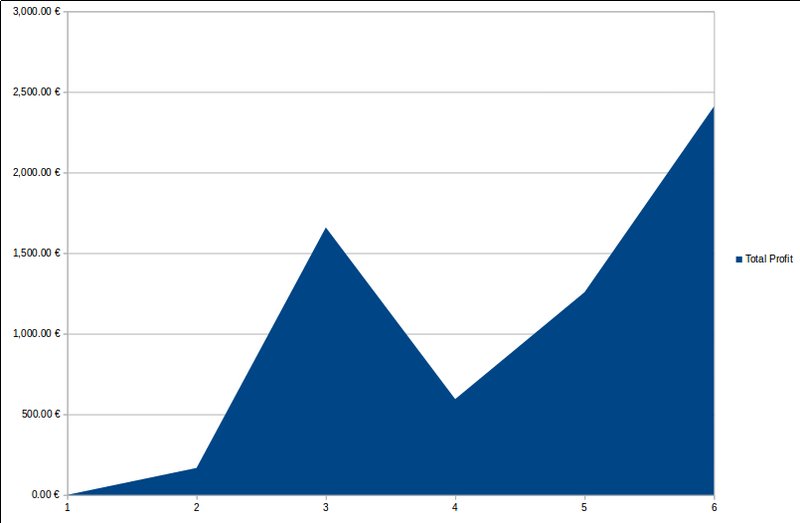 Not bad considering the fact, that it takes only 5 Minutes of work per week to do these Trades. I got the Jun CL Futures from the Assignment on Friday and will close them later today and trade them for CL Call Options.